The trend of 3D photography and immersive technology is continuing to spread to further industries. As seen before, 3D tech is coming to a phone near you as standard and within a year or so, every phone will have the capabilities to produce some sort of 3D imagery. 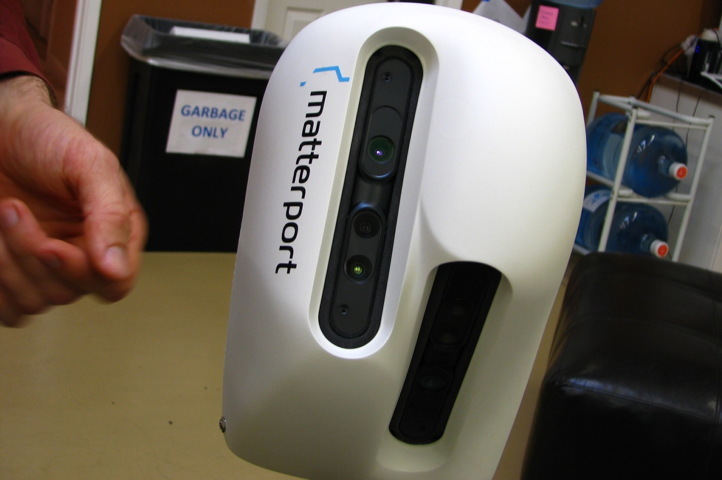 Matterport, a Californian based startup just received an investment of $16 million from Jerry Yang from Yahoo. Their approach is to enhance LG’s and Google’s tablets with their product to enable 3D photography by 2015. With greater depth, resolution and overall approach to photography, the 3D technology will enhance overall imagery by gathering data beyond the capabilities of 2D photography. 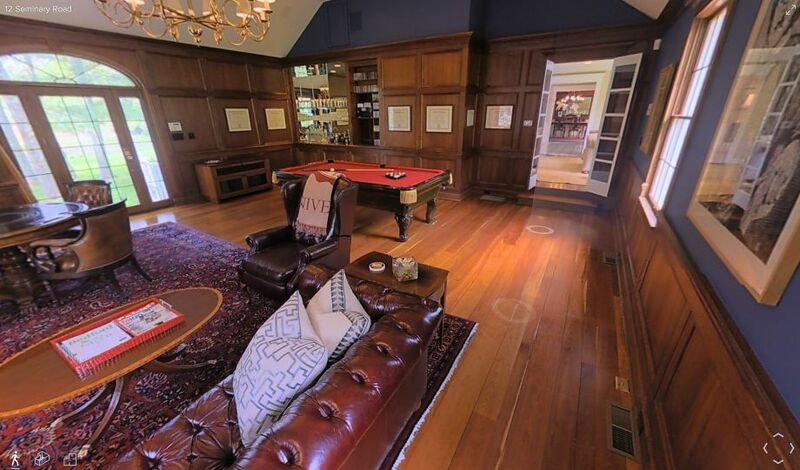 Instead of going the route of 360 degree photography and Street View, Matterport’s tech will gather information on length and height, giving the viewer a far more realistic image. Enabling anyone to give a 3D tour of their photos, Matterport is potentially bringing massive changes to the way we take photos. With applications abound in multiple industries and functionalities, this Mountain View based company is pushing far and wide for the future of 3D integration for daily and personal use.